do you have a somday animal? 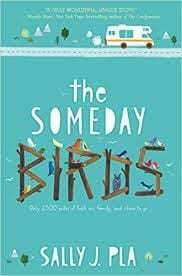 Do you have your own list of “Someday Birds”- places or things you dream about experiencing during your life time? What are they and what makes them special?